I have colorful feathers and a sharp beak. 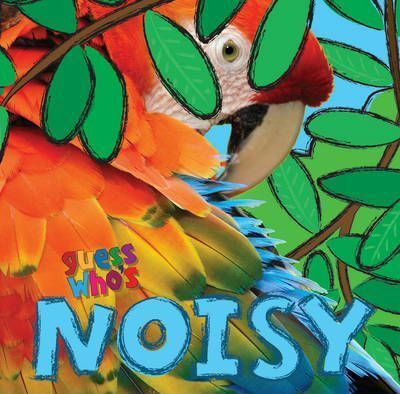 Guess Who's Furry introduces young children to some of their favorite noisy animals. With six lift-and-look flaps this books is perfect for little hands!